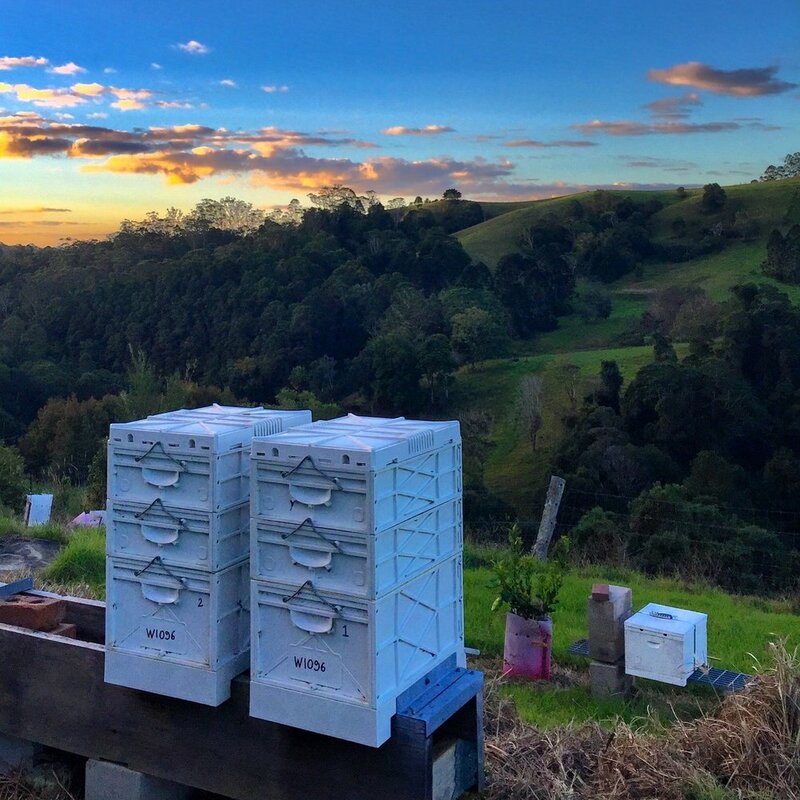 At Hinterland Bees, we are about more than just selling honey and removing bee hives from unwanted places, we are about saving bees and doing it in as sustainable and ethical manner as possible. Part of our ethos is to educate our customers and clients so that they too can appreciate the importance of bees and their role in pollinating the food we eat and the plants in our natural environment. We are fascinated by bees and it is of utmost importance to us that we treat our bees gently and with the respect they deserve. We would like to think that this love and care is embodied in all of our honey and all of the services we provide.